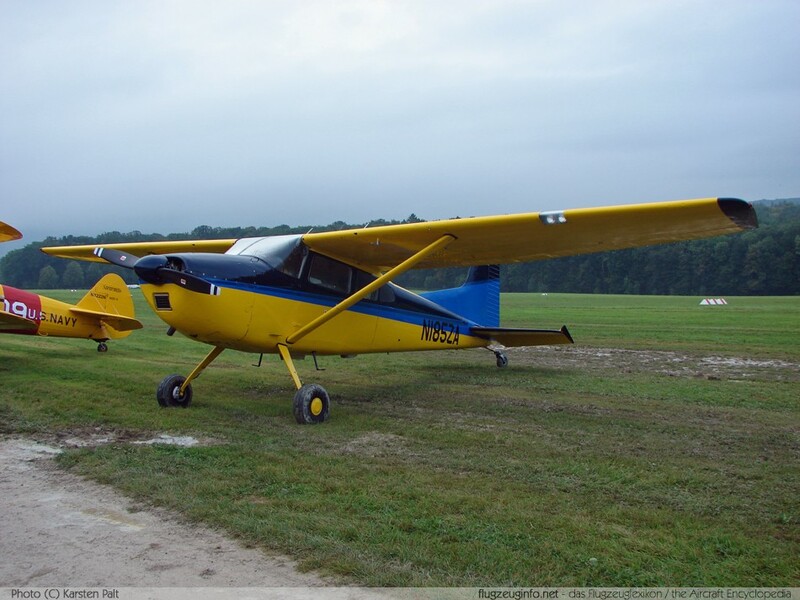 The Cessna 180 Skywagon respectively Cessna 185 Skywagon is a single-engine four or six-seat light utility and touring aircraft produced by the US-American manufacturer Cessna Aircraft Company. Total Production: 180=6210, 185=4339. 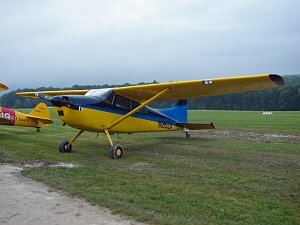 Based on Cessna 170B but is eqquiped with a more powerfull engine. Was also available with floats.